She was born into a situation that was scary. Of course, she didn't realize it back then. A monster, a vicious one lived in her house. To the outer world, he appeared like a nice man. But once the doors were closed at home, he ruled his home with terror. To keep the little girl and her brother in control, he used many tactics. The children may be playing and having innocent, silly fun and he would appear and shut them completely down because he wasn't feeling well. They were kids wanting to goof off, act out and explore boundaries. But they soon learned to be very careful for if they made a wrong step, the parent would become an out-of-control madman who did anything needed to regain control of the situation. The little girl was so little she had not even learned to talk yet. She had no voice and the screams for help in her spirit were loud! But the screams were left unanswered. This early, she became a damsel in distress without even knowing it. As she learned to speak, and she cried for help, the world around her felt unable to do anything to control the madman. The other parent tried very hard to care for the little children and was devoted to them. But the madman's terror was intense and frequent. The little girl resigned herself to the fact that she would have to be strong and find a way through the intense, difficult journey herself. She discovered she could survive those horror scenes if she shut down her emotions and became stoic. And, afterward, though she'd cry in her bed as she fell asleep, she would have to put on an "everything is fine" face in the morning so as not to trigger the madman in the house. Thus, at a very young age a pattern began: while her spirit screamed for love and attention and help, she did not feel her voice mattered and she stopped asking for help and decided she'd have to do it all alone. Many of her inner needs were left unmet. However, as she grew up, people were astounded by how responsible she was and how accomplished she became. She appeared as an unstoppable force of nature--the top of her class, the best on the sports fields and the leader among leaders. Her resolve and determination and work ethic surpassed all around her. But, inside she cried and desired that others would see she had needs too. She longed for their love and acceptance. Maybe someone would realize she needed help and give it to her. The madman lost more and more of his power as she grew bigger and stronger. She would no longer allow the abuse and stood up to him on many occasions. When he grew violent with her, she advocated for an escape plan and at last, she and the rest of her family left the situation. Once out of the situation the peace in their new home was soothing: there were no worries of being hurt in their home. But, the inner distress of all of those years of trauma began to overflow from her spirit. She could not stop the years of tears that had built up. The tears began to spill over her strong inner barriers. She has spent time healing layer after layer after layer of childhood insanity. And, she has made progress--incredible progress. The tears have emptied. She is no longer afraid of the past. She turned the determination to survive into a determination to heal herself. Yet, as she continued her journey she noticed something: she rarely asks for others to help her. She often wondered why others wouldn't notice her distress and come to the rescue. But the world around her is busy and the people in her life are also trying to survive and thrive. They see her outer appearance and success. They assume she must be doing just fine. She has her act together and she is growing and doing well in her daily life. There is voice of her young damsel in distress still cries from the cavern of her soul: I need someone to help me. I need someone to care for me. I am in distress and I want to be rescued. Then, one day recently it occurred to her: there is a solution to heal this pattern of her inner child. What if now, as an adult, she could begin to comfort her younger self. What if when the cries for help well up from her soul, she stopped and paid close attention to her inner voice? What if rather than waiting or hoping that someone outside her would give her what she needed, she instead, gave herself what she needed? What if the love and attention she so readily poured on the outside world was now also turned toward herself? She discovered that she didn't have to wait on others to remember her. She could take close notice of her yearnings and begin to meet her own needs. And, that is how her life opened up to a whole new level of peace, wellness and enjoyment. She realized that this was a new skill she had to develop: to love, cherish and care for herself in the way she had needed someone to do so as a child. And so, she crafted a daily plan to build that skill intentionally. She was ready for wellness and an even deeper level of healing. So, in the month of February she has intended: she will be her own valentine. Rather than hoping and waiting for others to show up with the candy, the massages, the hot cup of tea, the love letter, the pampering, she will instead give herself the daily gifts, the compassion, the love, the acceptance, the appreciation, the self-care, the joys her inner self is craving. Hooray! 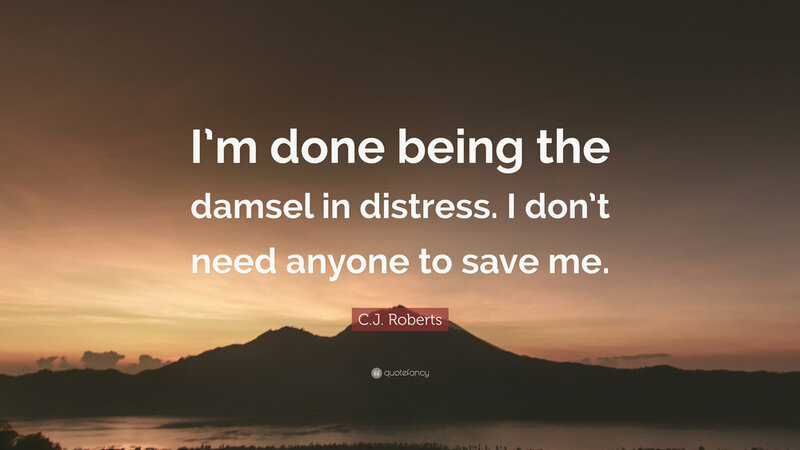 Now the Damsel in Distress need no longer to be in distress. Not only has she found her voice and willingly shares more openly the needs and desires of her hearts with others, she now also knows that she doesn't have to wait on others to meet her needs. She has the power of self-compassion and she can tune in daily to hear what she needs and then take small steps to meet that need. How about you? Can you relate to this? 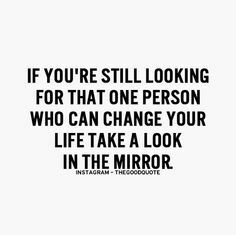 Are you waiting on others to rescue you? Are you waiting for others to meet your needs? What if for the entire month of February you decided to own your power and take care of you just as much or even more than you constantly care for others? Imagine how much better life would feel if you did. This is written with deep love for all damsels in distress -- yes, that includes you men too -- whose needs were not met properly as children. Let's empower ourselves to heal and find peace within on a greater level than we ever dreamed possible. Full disclosure: The Damsel in Distress in this story is me. My journey of trauma and healing has been a rich, raw, real one. Each level I heal leads me to a new awareness of more self-actualization that needs to occur. I am now aware and don't allow the healing process to feel so heavy. I realize that I will find more layers to work on. So, with curiosity I search my being and then I open to my next small steps to help myself grow into the full potential that exists within my being.